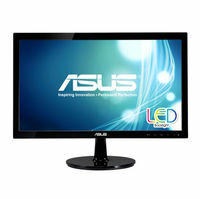 Energy Star 5.0, UL/cUL, CB, CE, ErP, FCC, CCC, BSMI, .. 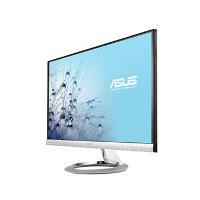 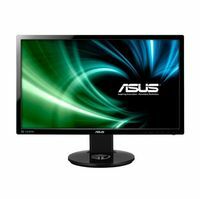 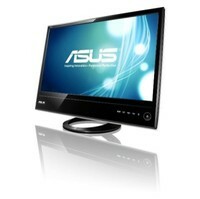 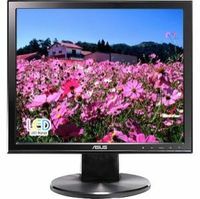 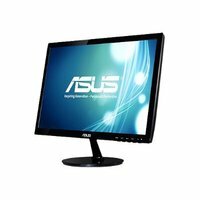 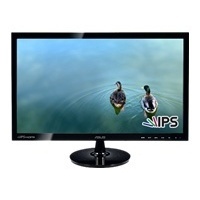 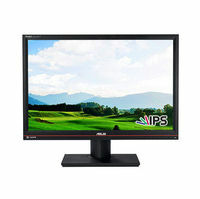 Very affordable for an IPS monitor, great color and viewing angle performance. 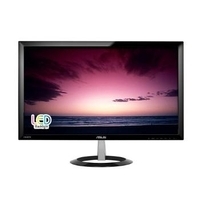 Energy Star 5.0, UL/cUL, CB, CE, EuP, FCC, CCC, BSMI, ..
Energy Star, UL/cUL, CB, CE, ErP, FCC, CCC, BSMI, ..
Energy StarÂ®, UL/cUL, CB, CE, ErP, FCC, CCC, PSE, ..
CE, BSMI, UL, CB, ISO 9241-3, TUV GS, VCCI, C-Tick, ..